Upland Country Day School invites all alumni, alumni parents, faculty, former faculty, grandparents, friends, and guests home for Reunion Weekend on Saturday, May 12, 2018. Kick off the day at 10 a.m. by watching our lacrosse teams compete in a play-day. Walk down memory lane on a campus tour. Complimentary lunch is provided for all alumni and guests in attendance. Saturday evening is the Inaugural Black & Gold Soiree from 6:00 p.m. to 11:00 p.m. under the stars on Upland’s campus. The evening includes cocktails, dinner and dancing for alumni, alumni parents, faculty, former faculty, grandparents, friends & guests 21 and older. 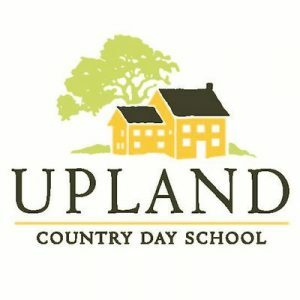 Tickets are $100 per person and can be purchased online by visiting www.uplandcds.org. For more information email Kim Murphy in the alumni office at alumni@uplandcds.org.